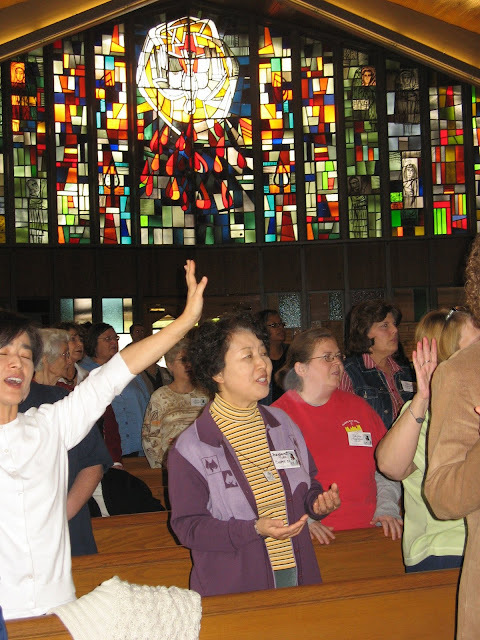 Becoming Women of Peace: Come, Holy Spirit! In yesterday's post I shared about the five glorious mysteries of the holy rosary. The third mystery is the descent of the Holy Spirit. Like many people, I am praying a nine day novena for Pentecost which is celebrated this coming Sunday. and Thou shall renew the face of the earth." ﻿May the Holy Spirit fill your heart with the fire of His love! May He fill your heart too, Sheila! Thank you, Mary! The Holy Spirit never ceases to be poured out;isn't that amazing?